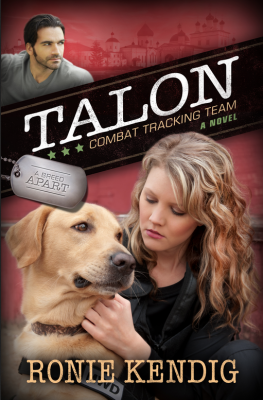 Ronie Kendig takes readers on another journey of gut wrenching emotion, heart palpitating danger, and unfailing devotion in Talon: Combat Tracking Team, the second novel in her A Breed Apart trilogy. 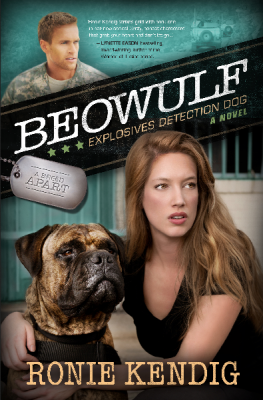 Be prepared to fall in love with Talon and Aspen as they battle real and imagined fears, and discover a man who could help them heal or just as easily, wreak havoc in their lives. 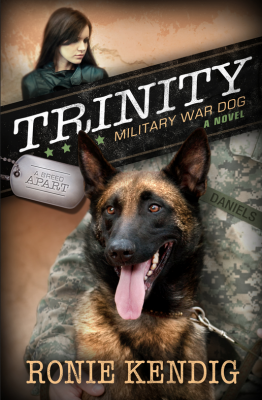 Once again this gifted author pens an unforgettable story of courage, sacrifice and heroism with an unrivaled combination of intense human emotion and relentless, adrenaline laced adventure. Talon is not just a story – it’s an experience! ~Rel Mollet of RelzReviewz! 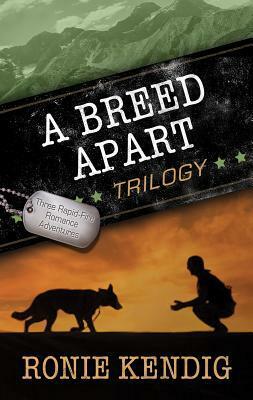 Other Books in "A Breed Apart"